Explore the wild nature Bali in different way with Us...! 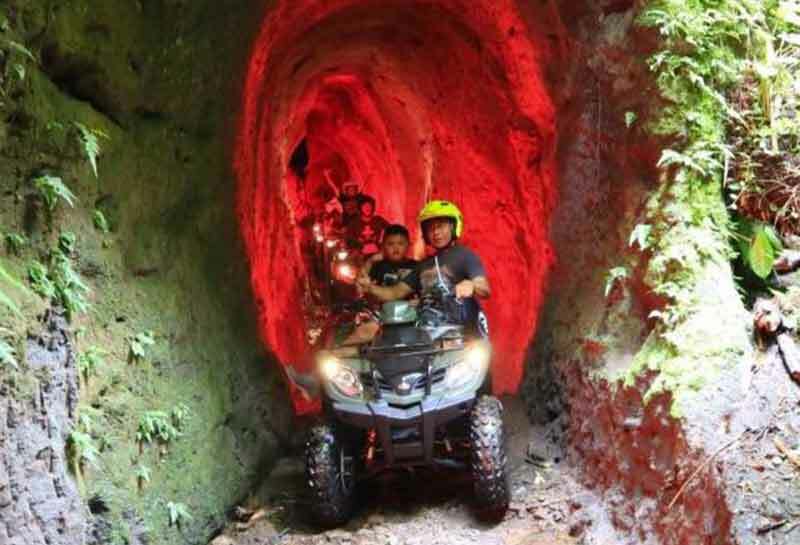 Bali Quad Biking offers your the best different trek for Bali ATV/Quad Bike Adventure Tour with affordable price and excellent trip. 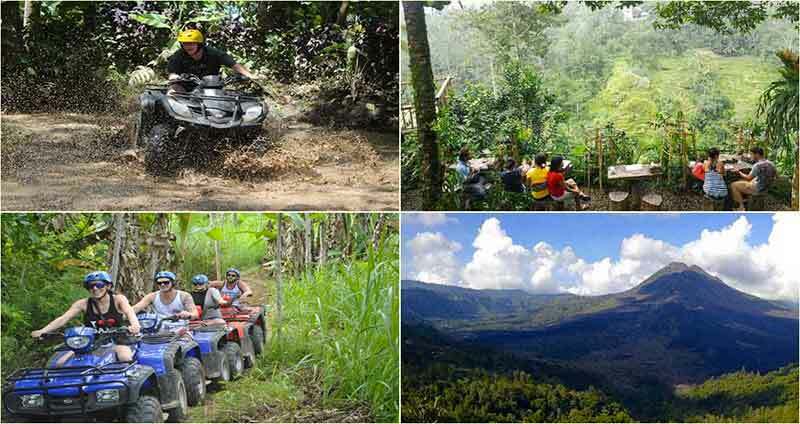 Bali Quad Biking is the best online Quad Bike agent in Bali provide the real nature ATV/Quad Bike trek with professional team, Excellent service and affordable price. We have experience more than 8 years in turism, knowed about whats you want to choose for nature adventure, special for quad biking. After we try some ATV/Quad bike trek, Finally we provide real nature trek following, Jungle, waterfall, cave, playing in the mud, beaches trek or sunset trek on the beach. We choosed and cooperated with the best ATV/Quad bike Company has provide service on above with a lot of traveler experience, with our special price,,,CHEAPER PRICE GUARANTEE... Out of the countless number of Quad Bike provider throughout Bali, we have hand-picked only few exceptional ATV/Quad Bike, like Kuber Adventure, Balaji Adventure and Ausssie Beach ATV. 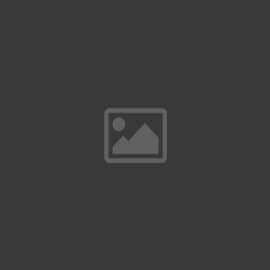 With a lot of best experience service and trek to make sure you get the best and cheap for Quad Bike Adventure Tour in Bali. Getting your adrenaline pumped, explore the wild nature and authentic Bali in different way with Bali Quad Biking...! Why Choose Bali Quad Biking..? 1. We are provide the most competitive rate and different trek with qualifed Quad Bike equipments. 3. Feel more convenience during your transfer with Our private transfer, no other person join in our car/van. 4. Free Stop If you want make any Photograp on our transfer to Bali Quad Bike Location. 5. We provide Best Seller Package, After Bali Quad Biking Done if you want combine with our Best Seller Package also can be arranged. Pumping up your adrenaline with our best package for Bali Quad Biking and Ayung River Rafting in one great day Adventure tour. Enjoy your Adventure day with Bali Quad Biking combine with kintamani volcano, Spaces Organic farm and beautiful Rice Terrace. 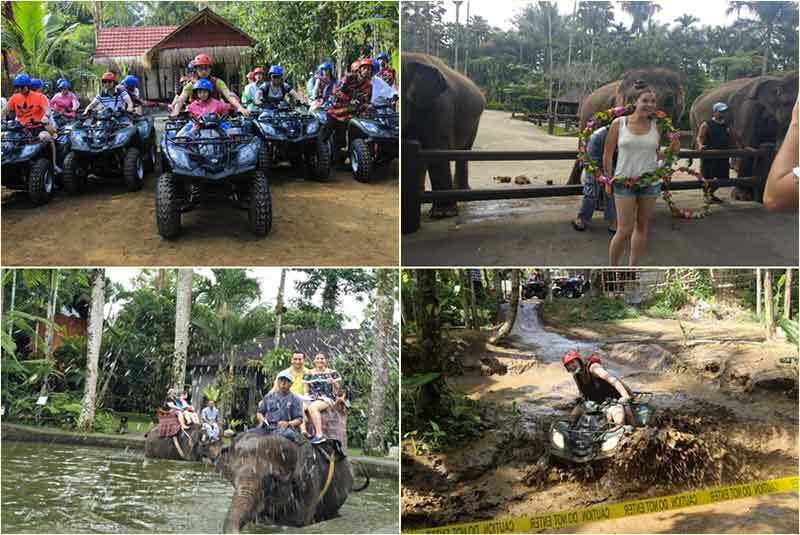 Bali Quad Biking and elephant ride tour is the super save package for bali quad bike and Elephant ride tour. Bali Quad Bike and Mount Sunrise Batur trekking tour is one of Bali Atv tour package offers the best rate and best combination for Mount batur sunrise trekking and Bali Quad biking tour.. The most fun we had in Bali, Had a wonderful time on the quads here with Kuber. The track is scary but super exciting and a lot of fun to try and manoeuvre. Our bikes had bald tires which gets a little challenging when trying to get over muddy rocks but it just added to the fun. We went through a waterfall and through rice fields and then too the jungle where the fun happens. Just wait until the steep downhill decent where you have to but you against each other to try and get down…so much fun (our breaks worked perfectly)! My friend and I participated in the ATV ride in June 2018 with Aussie Bali Adventures. Not being a confident rider I was extremely nervous getting on the ATV but was reassured by the team that I would be able to ride solo. The team was excellent and helped me overcome my fear of riding solo and made sure that I was able to ride the entire time on my own. My friend (a much experienced rider) equally enjoyed the ride and we were both thrilled to be able to experience riding on not only the beach but also through the rice fields, jungle and the local village. If you are in Bali then this is a must. 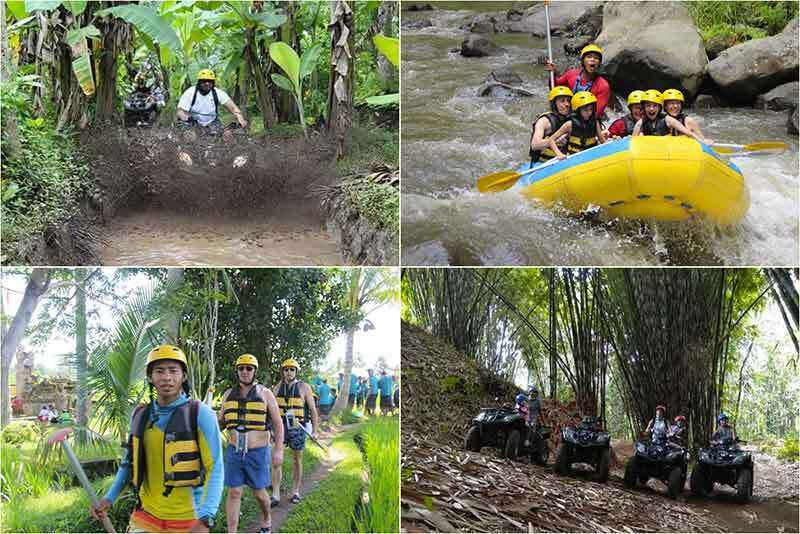 Balaji adventure take you through the hills and jungle of Ubud with fantastic views of the famous rice paddy’s in that region, This place provides great value for money. Best ATV experience. The staff was well trained and very humble. Even if you have never done this before and its your first time do not worry you will be in safe hands. The track is very adventurous and one thing is for sure that you will not be disappointed. Save Your Money with Our Special Rate Today..! !.